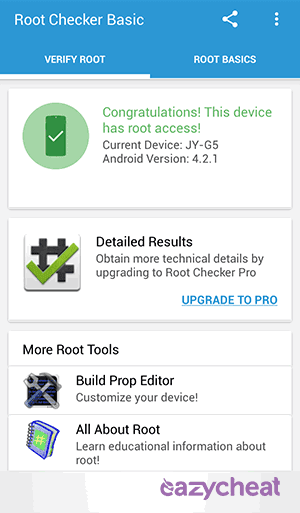 How to check root access on your device. 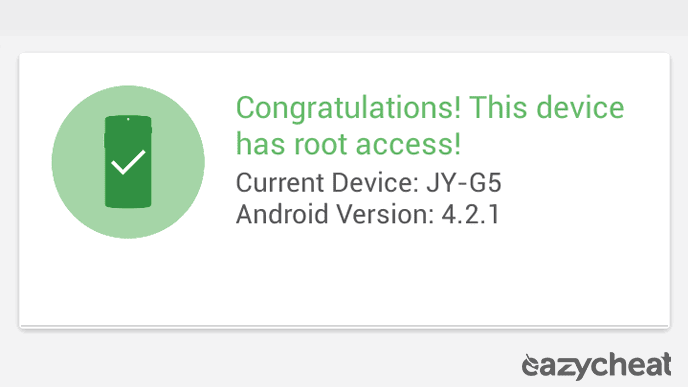 • How to check root access on your device. 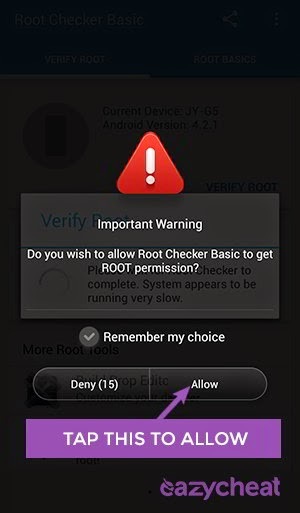 • Why Root Checker? 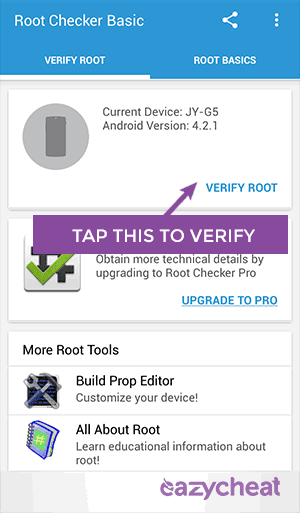 - Root Checker is program to check root access on your device, some cheat is required root access to work properly. 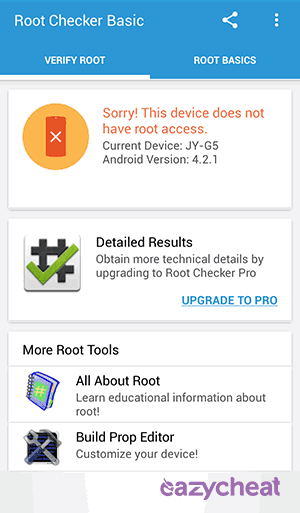 • Open your Root Checker.